Some roommates from college draw Lara McClintoch into an encounter with an old lover and the mystery surrounding a twenty-five thousand year-old statue. 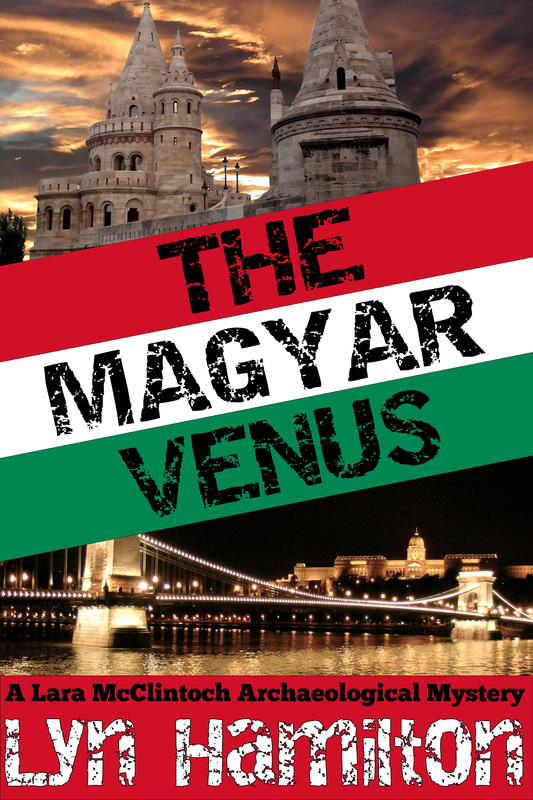 To find if the antiquity is real or fake, Lara traces the path of a nineteenth-century adventurer who is said to have found the statue in Hungary. Both her old lover and her old college friends follow her to Budapest. Lara learns that digging up the past can be dangerous, whether it is someone else’s or your own in this Arthur Ellis-nominated crime novel.